When you need lawn and landscaping services that are fast, reliable and efficient, trust the team of experts at Lush Green Landscapes. To get a quote or to schedule service with our lawn maintenance experts, call (970) 201-1967 today. 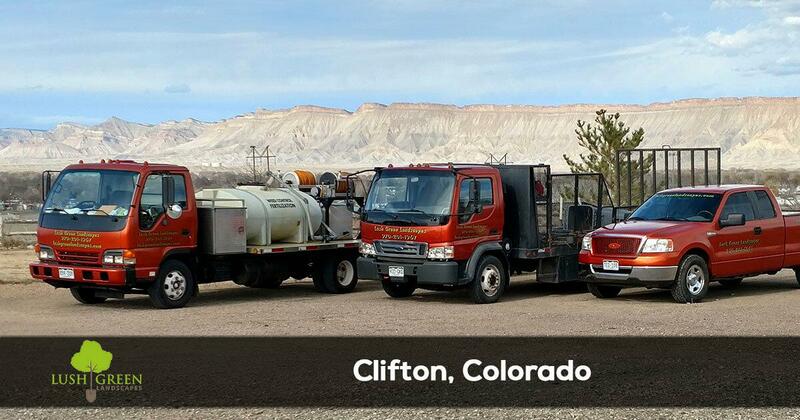 Homeowners in Clifton, CO have trusted Lush Green Landscapes since 2003. Our experienced technicians are trained and licensed in Colorado and consistently provide high-quality, comprehensive service.From weekly mowing services to full service lawn and landscape maintenance, we have the staff, tools, and skills required to make your lawn the envy of the neighbors. We believe in providing quality, workmanship and value in our work and always do right by the customer.Don't just take our word for it - read the latest reviews and feedback to see what other homeowners in your area are saying about us. Since opening our doors in 2003, we have worked hard to become one of the most trusted lawn care service providers in the area. We aimed to make our community a better place through top-quality lawn and landscape services. Through a combination of innovative technology and tried-and-tested traditional methods, we are able to offer excellent options for our customers' individual lawn care needs.In addition to providing high-quality workmanship, we also make every effort to provide our customers with a truly hassle-free experience.No Hassle Pricing: Our customers will never receive an unpleasant bill from us after the work is done. In an effort to remain as transparent as possible, we always provide pricing in advance of starting service. 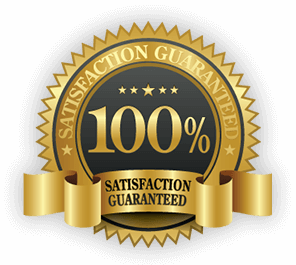 All work is backed by 100% satisfaction guarantee: With the best guarantee in the industry, we are able to provide customers with complete confidence in our workmanship.Family Owned & Operated: When you call Lush Green Landscapes you are trusting a family owned business. Our values and structure mean that we treat our customers like family and only recommend services that we would be comfortable offering our own families. What makes us different from other lawn care companies is the personal attention we give to all of our customers. We won't just do the minimum so we can drive off to our next job. Our staff takes the time to listen to your concerns and will work with you to develop a plan of action. We only present your with solutions that meet your specific needs. You won't have to worry about upsells or being forced to agree to a service or product you don't actually need. We only work with your best interests in mind, so rest assured that Lush Green Landscapes is working hard to give you the best lawn care service in the area. If you live in Clifton, CO or the surrounding area, call (970) 201-1967 and experience the difference that quality makes. Trust our team of expert technicians for all of your lawn care needs.